I’ve been enjoying some of the summer reading lists that Albert Mohler and some at the Gospel Coalition have posted recently. With upcoming vacations, and perhaps a slower pace that will allow for more reading time, you may have a similar such list. Although I’m always working on at least two books at a time (listening to an audiobook and reading another on Kindle), I wanted to share with you two particularly challenging items I recently started on to stretch myself and grow this summer, and that I’m very much being blessed by. Reading Calvin’s Sermons on Job. Just before leaving for our trip to Europe in early May (where we visited John Calvin’s St. Pierre Cathedral in Geneva, Switzerland), the Banner of Truth Trust announced the e-book release of a new translation of 56 of John Calvin’s 159 sermons preached on Job on weekdays in 1554-55. In 1993, Banner of Truth had reprinted a facsimile edition of Arthur Golding’s 1574 translation of Calvin’s sermons on Job. Now, Dr. Rob Roy McGregor has completed a translation of the first 56 of Calvin’s 159 sermons on Job in a very readable modern English. 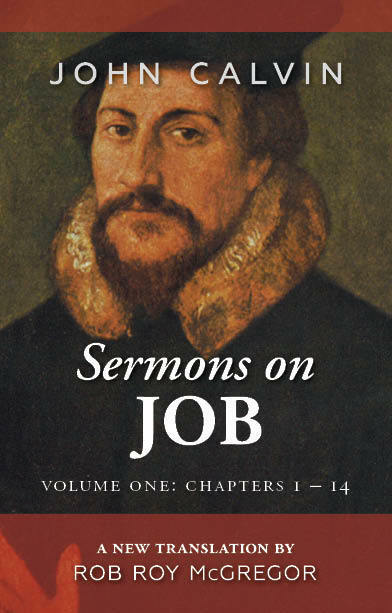 This first volume covers Calvin’s expositions of Job chapters 1-14. Listening to sermons from Dr. Martyn Lloyd-Jones’ Spiritual Depression series. I’ve long wanted to read Lloyd-Jones’ book Spiritual Depression: Its Causes and Cure, originally published in 1965. Granted Ministries has published a new edition of the book with a new biographical Foreword from Lloyd-Jones’ friend Geoffrey Thomas and an MP3 disc containing 24 sermons from the Spiritual Depression series from Lloyd-Jones. 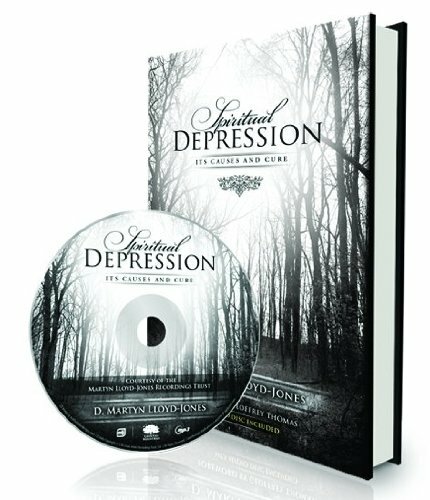 The book Spiritual Depression: Its Causes and Cure contained 21 sermons, 7 of which do not appear on the new disc. In particular, there are no audio recordings available on the 2nd and 3rd sermons in the series: “The True Foundation” and “Men as Trees Walking”. However, the 24 sermons on this disc include ten sermons that are not covered in the book. Note: the recordings are very old, so a few of them are of less than today’s quality standards and a bit difficult to understand. What do you plan to do to grow spiritually this summer? Categories: Book Reviews and News | Tags: Dr. Martyn Lloyd-Jones, John Calvin, Sermons on Job, Spiritual Depression, Summer reading | Permalink.